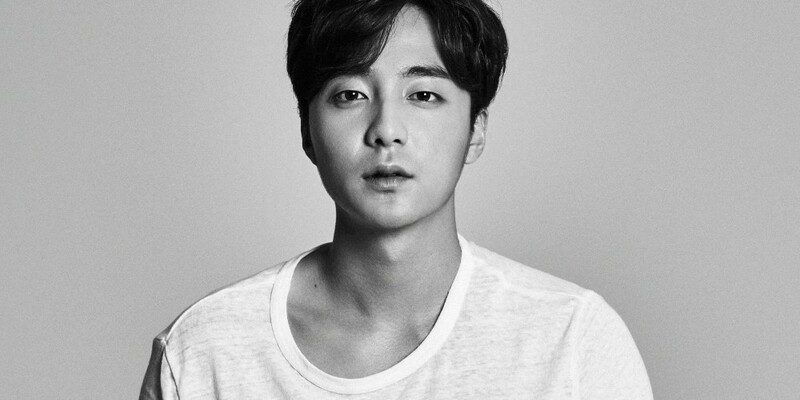 Roy Kim�has released voice tracklist previews for 'Begin Again 2'. Check out the previews below. The full live album will be available later tonight. ????? 'Coldplay - Yellow' ?? ????? 'Justin Bieber - Love Yourself' ?? ????? 'Leonard Cohen - Hallelujah' ?? ????? 'Sam Smith - Stay With Me' ?? ????? 'Coldplay - Fix You' ?? ????? '??? - ?????' ?? ????? '??? - ???' ?? ?